16 inch legwarmers by Mondor are the ultimate dance accessory, keeping ankles and lower legs warm between dance classes. The perfect size for smaller dancers! 10 inches of warmth and colour to keep small ankles and calf muscles warm. 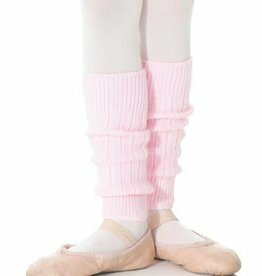 14 inch Junior legwarmers by Mondor are the ultimate dance accessory, keeping ankles warm before dance class.